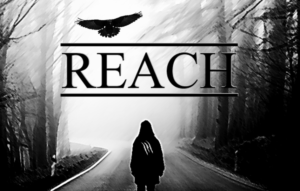 REACH is formed out of a range of groups and emerging talent from London to the South West. With a formidable catalogue of original, groove thumping, rock tunes, REACH play and perform with an unrelenting energy. With their fist single, Get Past This, going to no.1, REACH are on the up. Contact us for gigs and touring. Johnny is a prolific songwriter and performer, providing acoustic/electric, one man shows, with all original music, but can add a splash of covers if required. Contact us to book Johnny. 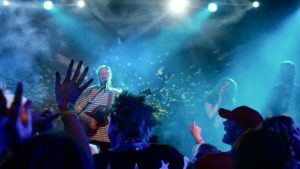 The No.9 is a band that you need at your special events, whether that’s to celebrate a wedding, a big birthday, or for your corporate party, The No.9 deliver a fantastic show. They have a huge musical catalogue and can adapt sets to meet your specific requirements…..so, what do you want…. an 80’s….90’s…..pop/rock show…..contact us now to complete your event.